Use of CFCs as oceanic transient tracers is difficult for recently ventilated water masses as their atmospheric mole fractions have been decreasing. To explore novel tracers, we synthesized consistent annual mean atmospheric histories of HCFC-22, HCFC-141b, HCFC-142b, HFC-134a, HFC-125, HFC-23, PFC-14 (CF4) and PFC-116 in both hemispheres and reconstructed their solubility functions in water and seawater. This work is also potentially useful for tracer studies in a range of natural waters. This paper describes a feasibility study carried out to determine if information gathered for one discipline could be repurposed to provide insight in another. 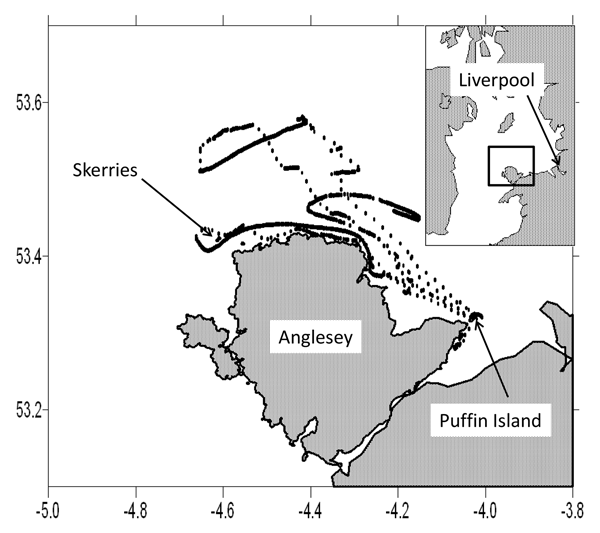 Data gathered during a study of bird distribution were used to investigate whether these same data could be used to measure tidal current velocities and direction. The paper concludes that there is potential to use GPS-tagged birds as drifters of opportunity and that interdisciplinary sharing of data can provide additional insight. 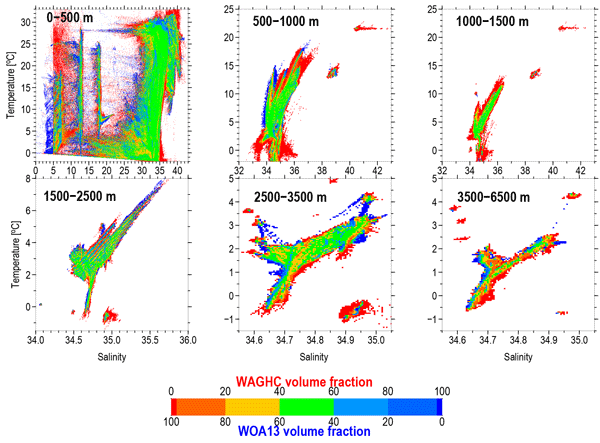 The new gridded WOCE-Argo Global Hydrographic Climatology (WAGHC) is described and compared with the NOAA WOA13 atlas. The monthly fields of temperature and salinity for 65 depth levels have a 1/4° spatial resolution. 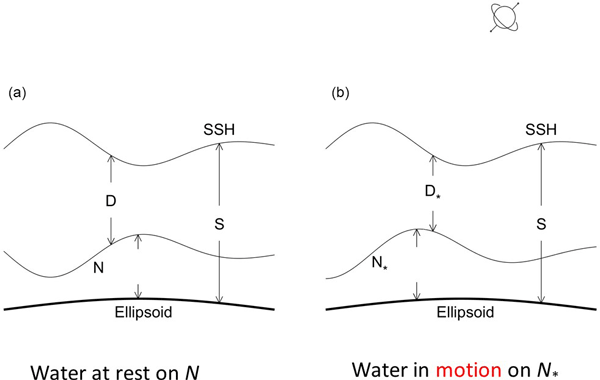 Two versions of the climatology were produced and differ with respect to the spatial interpolation performed on isobaric or isopycnal surfaces, respectively. The climatology characterizes the thermohaline state of the world ocean for the time period from 2008 to 2012. Two types of marine geoid exist with the first type being the average level of sea surface height if the water is at rest (classical definition), and the second type being satellite-determined with the condition that the water is usually not at rest. The associated absolute dynamic ocean topography (DOT) also has two types. Horizontal gradients of the two DOTs are different with the 1st (2nd) type representing the absolute (relative) surface geostrophic currents. 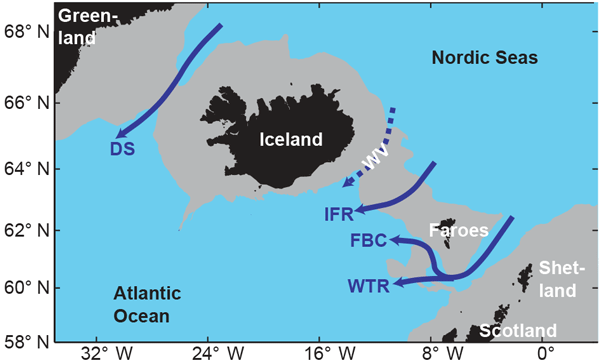 The Western Valley is one of the passages across the Iceland–Scotland Ridge through which a strong overflow of cold, dense water has been thought to feed the deep limb of the Atlantic Meridional Overturning Circulation (AMOC), but its strength has not been known. 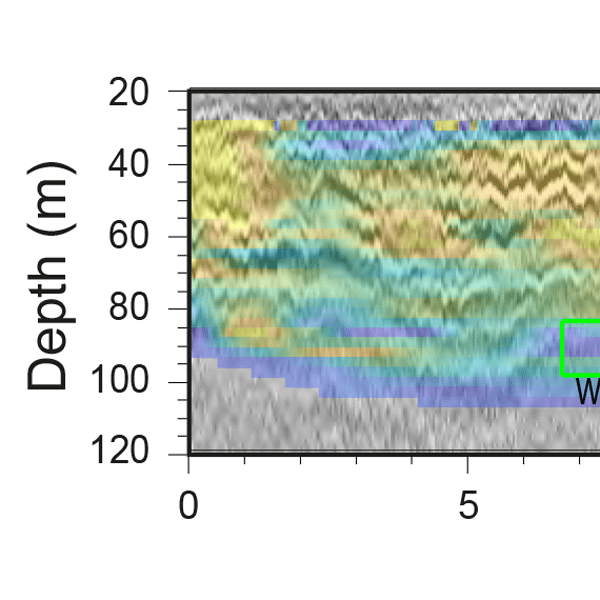 Based on a field experiment with instruments moored across the valley, we show that this overflow branch is much weaker than previously thought and that this is because it is suppressed by the warm countercurrent in the upper layers. 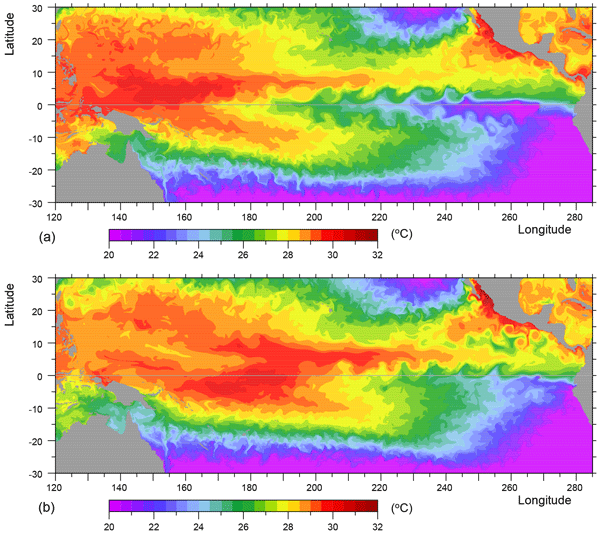 Results from a high-resolution ocean model show that during the strong El Niños of 1983 and 1998, transport of warm water in the equatorial Pacific was dominated by the North Equatorial Counter Current and not by equatorial Kelvin waves. The results show why the NECC fails to do this in most years and how stronger than normal annual Rossby waves near the Equator can both trigger the El Niño in the western Pacific and help to ensure that the warm water arrives off South America around Christmas. The study finds that changes in seawater temperature due to El Niño and La Niña, anomalous warm and cold events, are in principle detectable by means of the oceanic tidally induced magnetic field. Furthermore, subsurface processes in the onset of those anomalous events lead the surface processes by several months. This causes a lead in the oceanic tidally induced magnetic field signals over sea-surface temperature signals. The ocean surface mixed layer depth (MLD) is an important parameter within several research disciplines, as variations in the MLD influence air–sea CO2 exchange and ocean primary production. A new method is presented in which acoustic mapping of the MLD is done remotely by means of echo sounders. 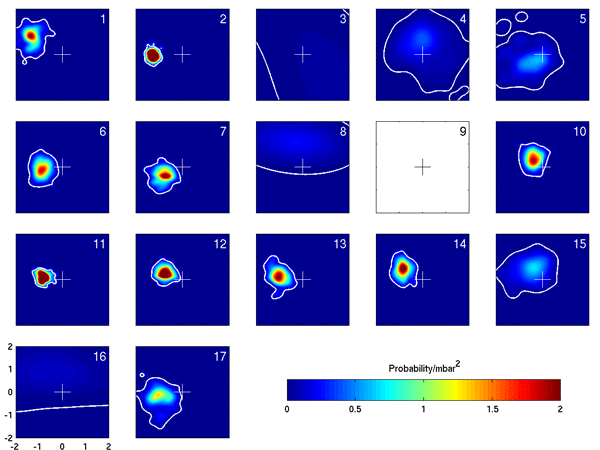 This method allows for observations of high-frequency variability in the MLD, as horizontal and temporal resolutions can be increased by orders of magnitude compared to traditional in situ measurements. 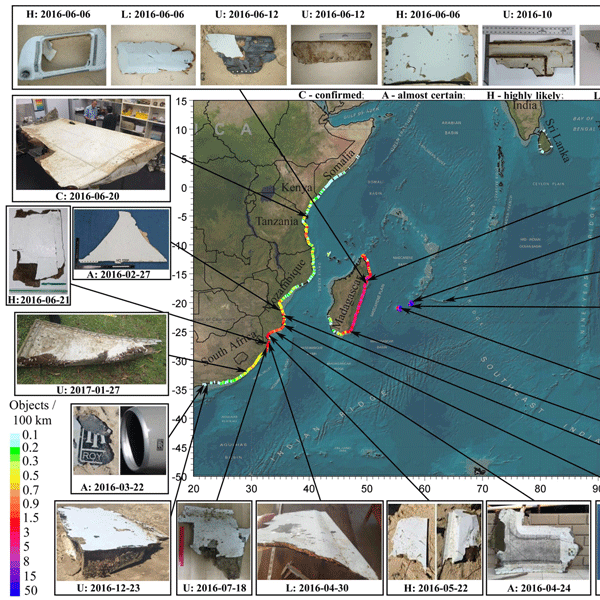 To assist in establishing the most likely location of the crash site of MH370, a Boeing 777 aircraft that went missing on March 7, 2014, a drift study was conducted by means of numerical modelling. 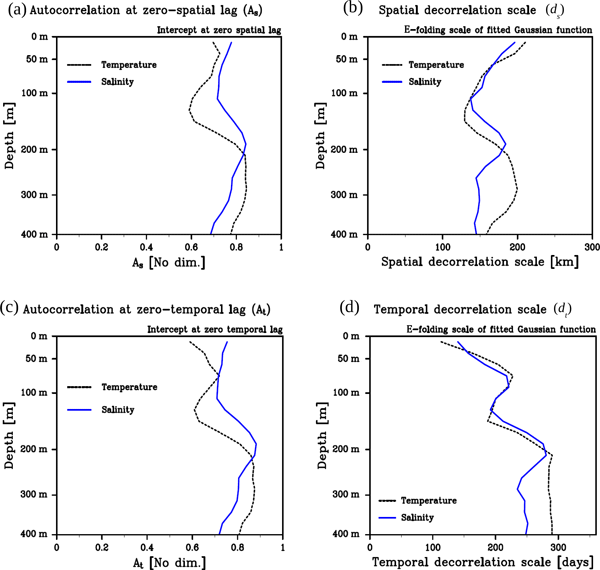 Three elements were considered: (a) the efficacy of the aerial search; (b) water temperatures along the path of the flaperon; (c) beached debris distribution. The results obtained indicate the crash site is likely located between 25.5° S and 30.5° S along the so-called seventh arc in the Indian Ocean. A coupled model has been developed to study the interaction between the ocean and the Antarctic ice sheet. 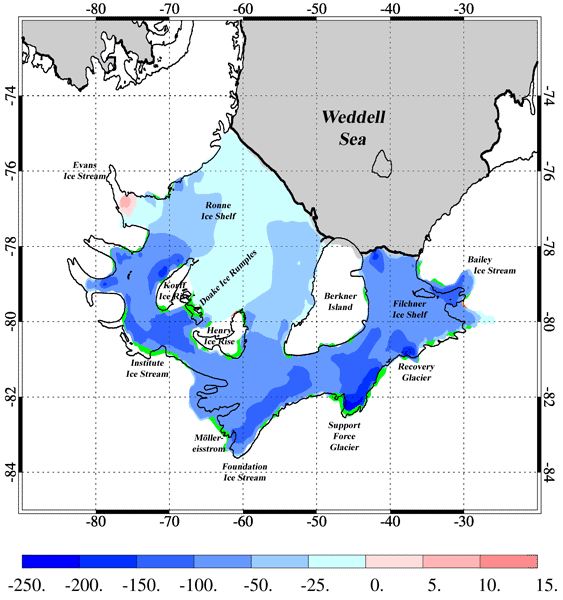 Simulations for present-day climate yield realistic ice-shelf melt rates and a grounding line position close to the observed state. In a warm-water-inflow scenario, the model suggests a substantial thinning of the ice shelf and a local retreat of the grounding line. 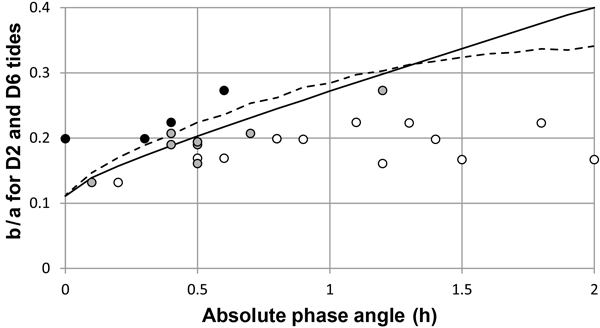 The coupled model yields a stronger increase in ice-shelf basal melt rates than a fixed-geometry control experiment. Some places experience double high tides, where the tide starts to ebb for a short while, only to briefly flood again before finally receding. The result is a very long high tide with weak currents, and is important for navigational purposes. The existing theory for when and where double high tides occur does not always capture them, and it can only be applied to double highs occurring on a twice-daily tide. Here, the criterion has been generalized to capture all double high or low tides. 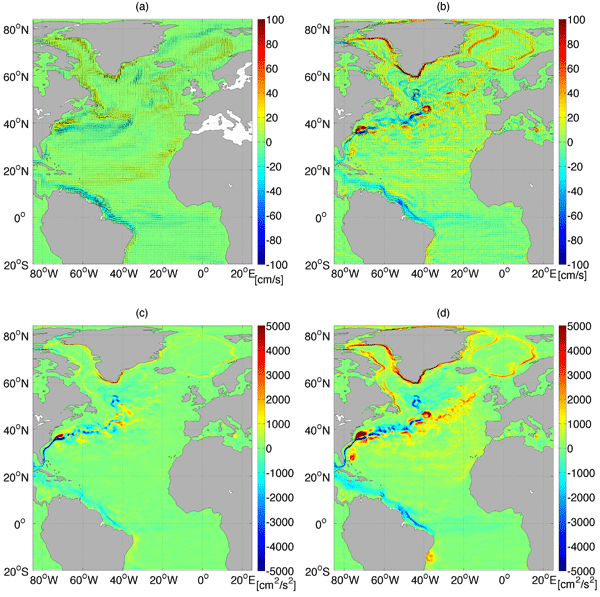 A new method of observing ocean heat content throughout the entire ocean depth is provided. 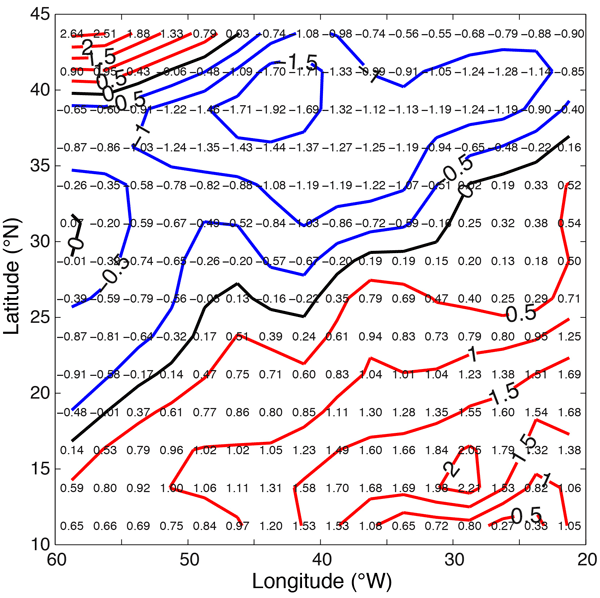 The new method is compared with simulated ocean heat content changes from climate models. The comparisons are carried out in various depth layers of the ocean waters. It is found that there is excellent agreement between the models and the observations. 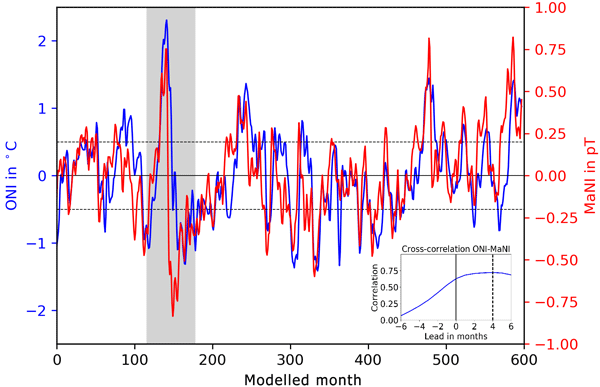 Furthermore, we propose that changes to ocean heat content be used as a fundamental metric to evaluate climate models. 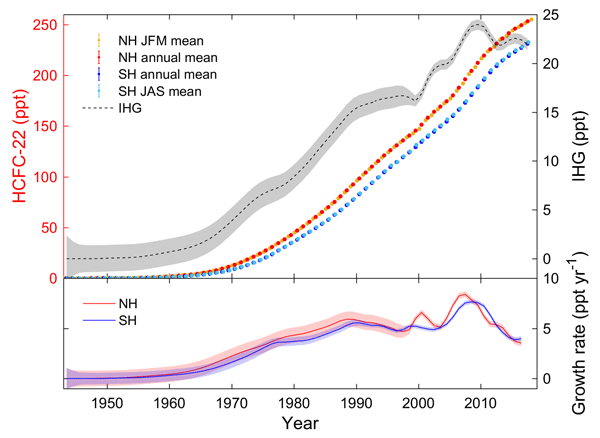 Regional sea surface height (SSH) changes due to an abrupt weakening of the Atlantic meridional overturning circulation (AMOC) are simulated with a high- and low-resolution model. A rapid decrease of the AMOC in the high-resolution version induces shorter return times of several specific regional and coastal extremes in North Atlantic SSH than in the low-resolution version. 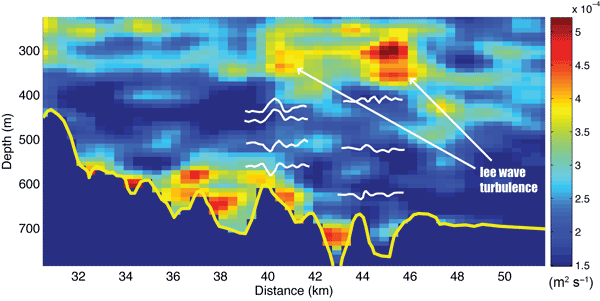 This effect is caused by a change in main eddy pathways associated with a change in separation latitude of the Gulf Stream.